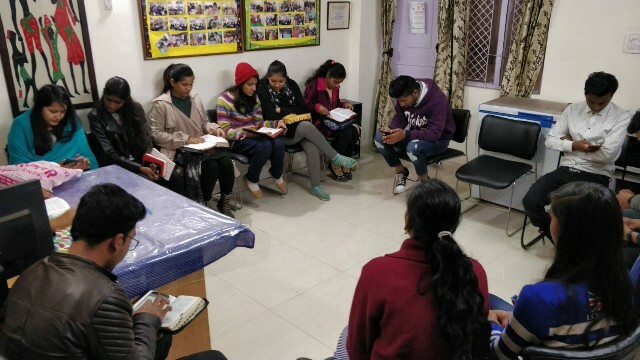 Rev.Sanjeeb Sahu has worked with SLM for 30 years,…….he is spreading the gospel through his work with Source of Light into New Delhi, Himachal Pradesh & Nepal. It was indeed a very busy Christmas for us. Though I never travel to any of my fields in December, I went to Himachal especially to meet the family of our evangelist Dinesh who expired in a road accident. We spent some time with his wife Saroj, gave her courage and helped her financially. 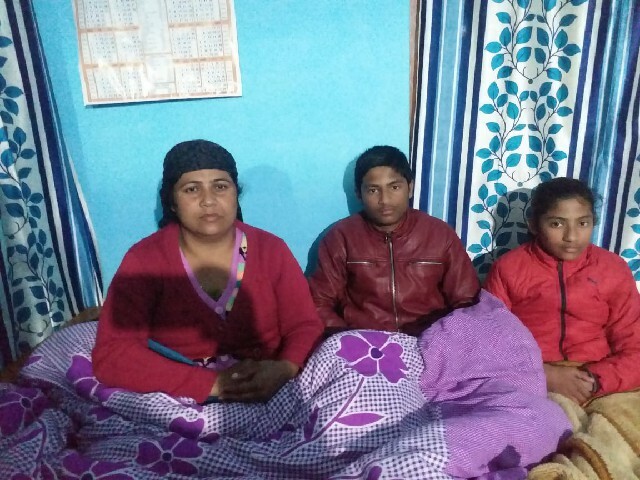 Saroj was having a partial paralysis on one side of her body due to shock and her children were missing the presence of their father. We trust that the Lord will take care of her. 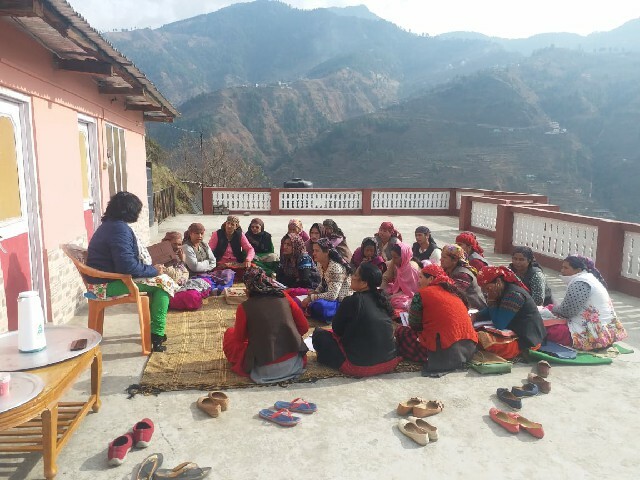 We took the opportunity while we were in Himachal to have a ladies meeting on 10th. During the early morning hours on the 10th December we got the news that there was a death in a village and many of the ladies will not come for the meeting as they have to go there. But the Lord had prepared the hearts of the ladies attending the meeting and Anita shared from the book of James. There was a good interaction between them and good fellowship and blessing from God’s Word. We had 26 Christmas outreach in different fields and distributed 1050 New Testament and in Nepal more than 6000 tracts were distributed. 28 people accepted Jesus as their personal Saviour and many non-Christians heard the gospel for the first time during Christmas service. 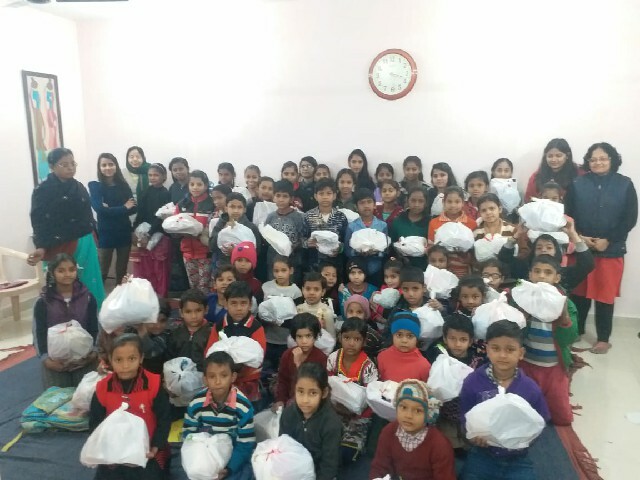 In Delhi, most of the non-Christians were parents of TUTC children. Praise God. Our grandson Aahan, was admitted to the hospital in the last week of December with chest congestion. When he was taken inside the room for the IV to be put, he came out with a bandage in his legs. He slept immediately after that. It was evident that they could not find his veins quickly. But whenever he would see the doctor who pricked him, he would cry. Later after he was discharged and we came home, after few days our daughter in law Anupama, counted the pricks he had on his hands and feet and they were 16. We were all shocked. Praise God he is well now. All our children attended the Christmas service and participated in programs. Many of their parents attended and heard the gospel. Now the exams are near and they are preparing for their exams. Few days back 3 sisters came for admission. Khushi (6th std), Komal (4th std) and Rakhee (2nd std). . They have been coming to TUTC irregularly. They would come for sometime, then there is no news about them. After several weeks they would come again. This is probably the 4th time we gave admission again. We gave them admission considering their situation. Their parents have been having marital issues. They would live separately but then the father would come and threaten and beat the children. They have a son who is living with his father. The issue was these are girls. The father says “You kill them and cut them into pieces, then come to me”. The mother in desperation also tried to give Rakhee for adoption but couldn’t do it. Now the mother is unemployed. 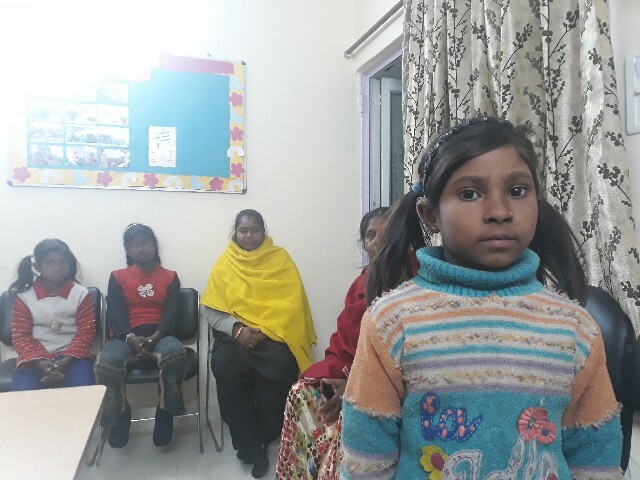 The children are attending the classes now but Rhea, Komal’s teacher observed that Komal has become very quite. She enquired from her sisters and came to know that Komal doesn’t talk to anybody at home and prefers to stay alone at home. Youth fellowship started this year in Delhi on 20th. All of them are actively participating in the church activities and growing strong. They are having secular jobs and irregular timings, most of the time night shift, but do not miss a service. . 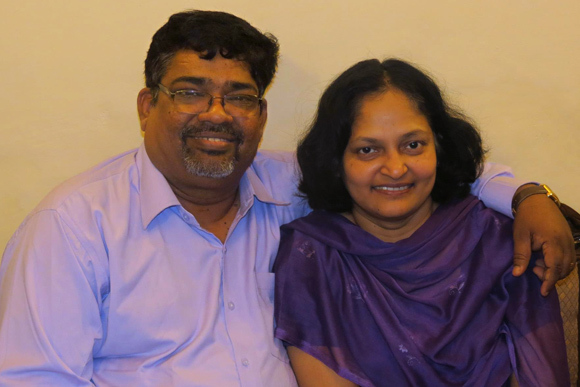 Please pray for us as both Anita and I are planning to go to USA to visit churches and raise support for our evangelist support, leadership training and other necessities for our ministry. We are planning to be there August-October mid week and we would like to share the wonderful things and the transformation in the lives of the people who once were in darkness and with hope. We also hope to meet some of you and have fellowship with you.